Product Consist: YC Whitening Facial Scrub with Papaya Extract (Weight: 175 ml), Bio Care Skin Balancing Body Lotion (Weight: 500 ml) along with Mothers Day Greeting Card. Mothers are very important and needed in child life. In our all life we learn different things from our mother. 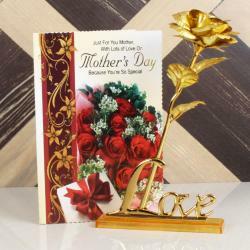 This gift hamper is the best hamper for mom. Grooming has become a required part of our everyday schedule as everyone wants to look presentable and stylish. Have a look at this Amazing modern and stylish Grooming combo set it will always remains the best beauty attachment token for your beloved to maintaining a healthy body skin with extra care efforts. YC Whitening Facial Scrub with Papaya extract and Bio Care Skin Balancing Body Lotion is enriched with natural and various extract to gently clean and fresh your skin. 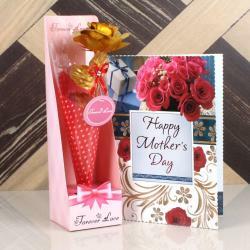 Buy an ideal with quality grooming products with Mothers Day Greeting Card from our website and make your online shopping experience an enjoyable one as you can get exciting hampers with unique combination of products range as well for this Mothers Day. 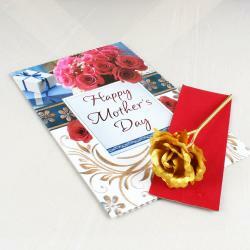 Everyone loves to receive a card, either through the post or by hand. 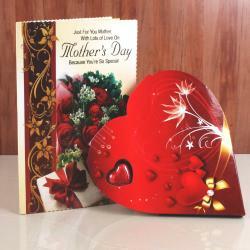 In this crazy fast, faster, fastest instant world that we all live its worth reflecting that the greeting card is still considered by most as the truly effective way of telling someone you really care. 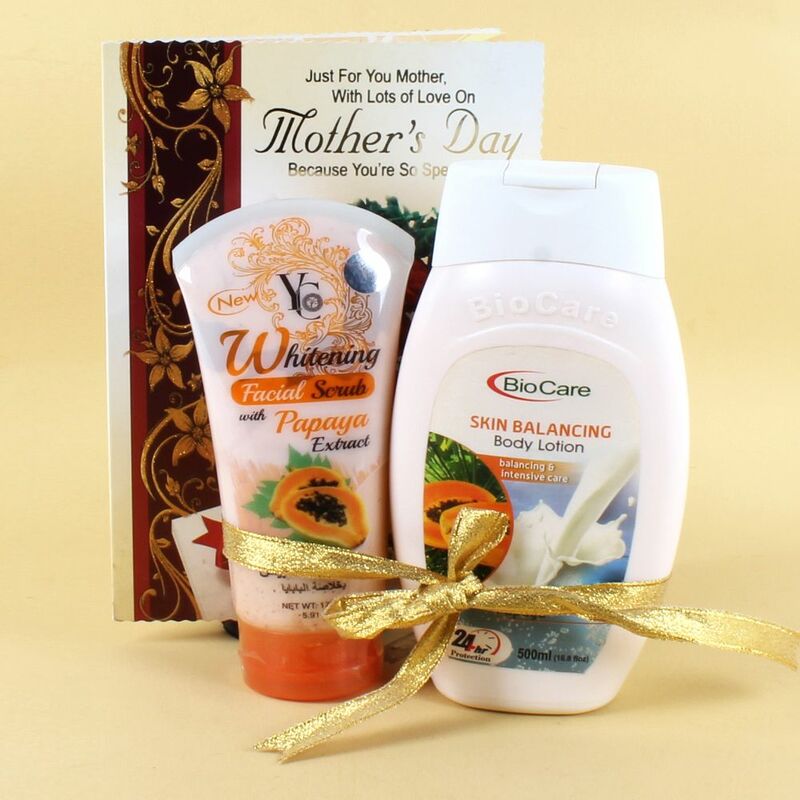 Product Consist: YC Whitening Facial Scrub with Papaya Extract (Weight: 175 ml), Bio Care Skin Balancing Body Lotion (Weight: 500 ml) along with Mothers Day Greeting Card.